The TTC is an authorized dealer for every major brand of trials motorcycle. We sell both new and used motorcycles. We’re currently offering super deals on new 2018 Gas Gas motorcycles. 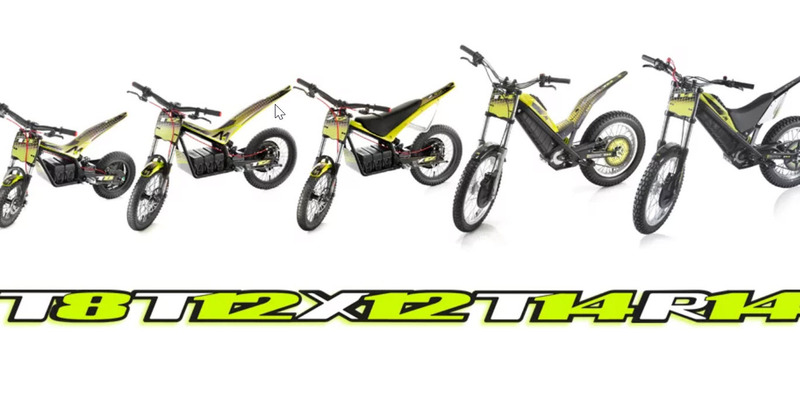 And for 2018, we’re now carrying 3 sizes of the Mecatecno Mini Electric Trials Motorcycles. The T8, T12 & T14 models are a perfect fit for your child from ages 2 to 12.